Summons and dismisses a rideable Little White Stallion. 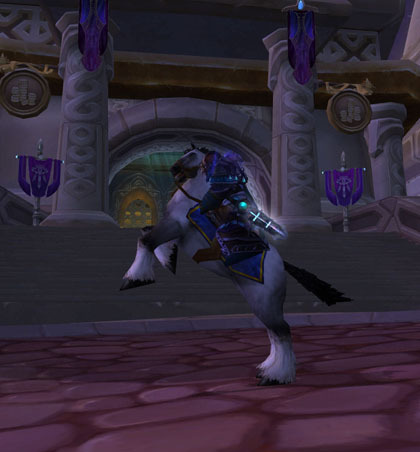 This mount's speed changes depending on your Riding skill. 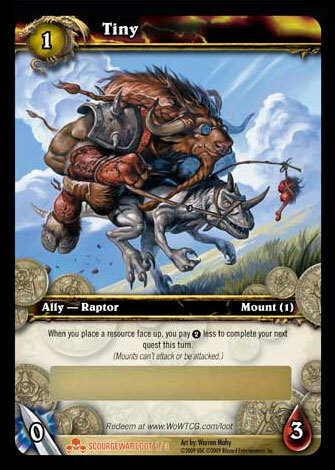 Summons and dismisses a rideable Little Ivory Raptor. 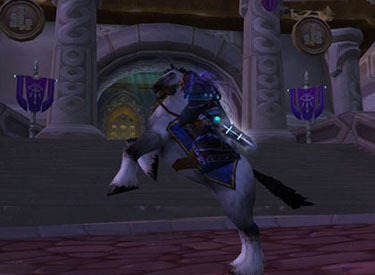 This mount's speed changes depending on your Riding skill. Each loot code redeems for a stack of 50. Reflects current riding skill, minimum of Riding skill 75 (level 20).